Every day is the best day of my life. 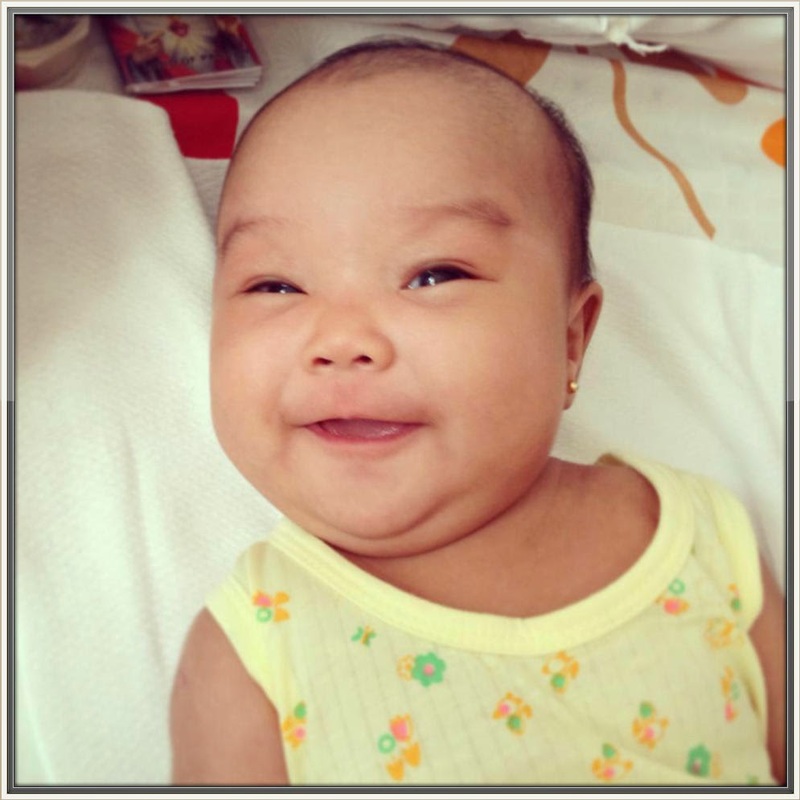 What a lovely smile from our cute little princess. Happy Weekend Everyone!